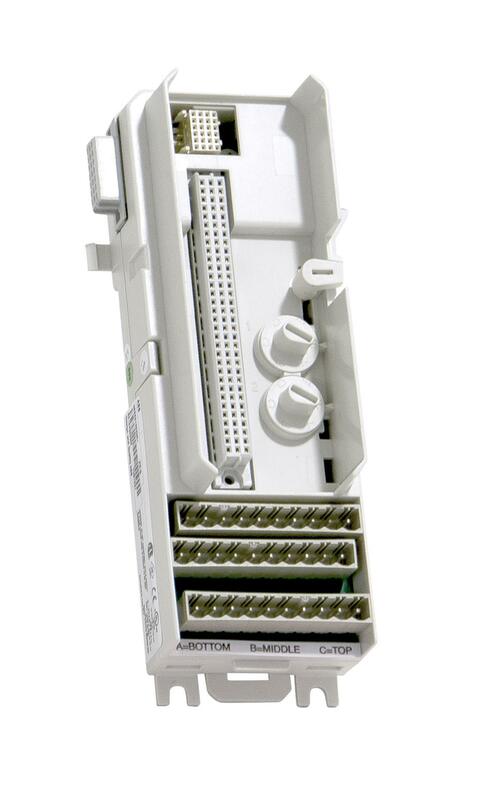 The AI820 Analog Input Module has 4 differential, bipolar current/voltage inputs. 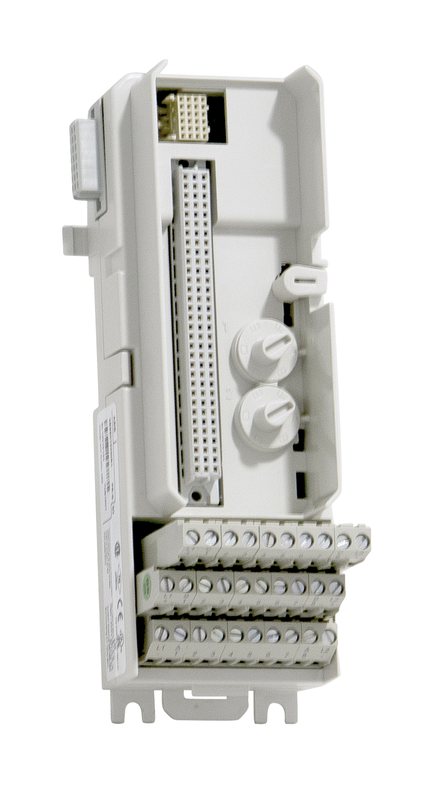 Each channel can be either a voltage or current input. 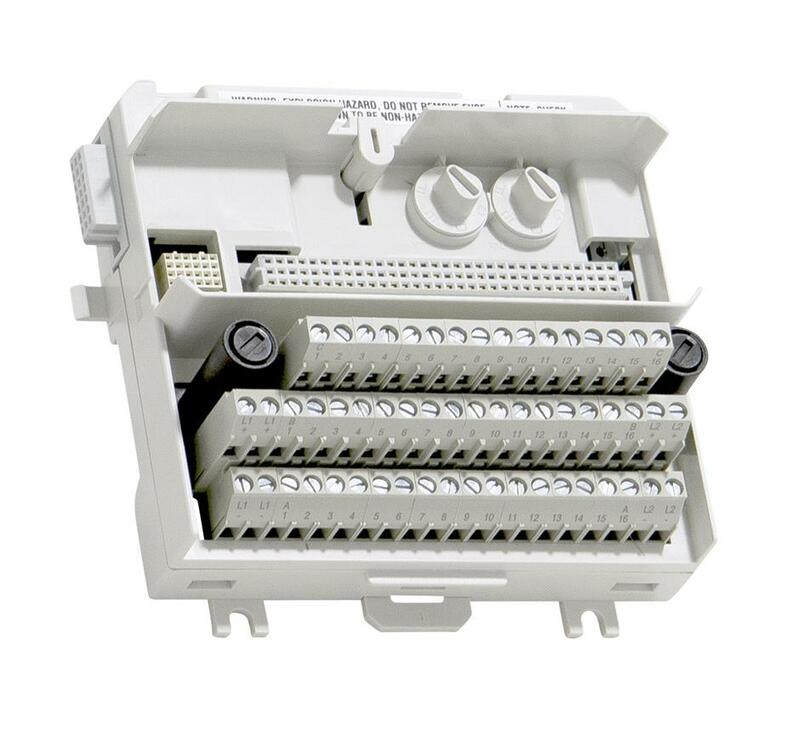 The current inputs can withstand an accidental maximum normal mode 30 V d.c. connection. To protect the current input circuit against dangerous input levels, that is, by accidentally connecting a 24 V source, the resistor rating of the 250W current sense resistors is about 5 Watts. This is intended only to temporarily protect one channel at a time. 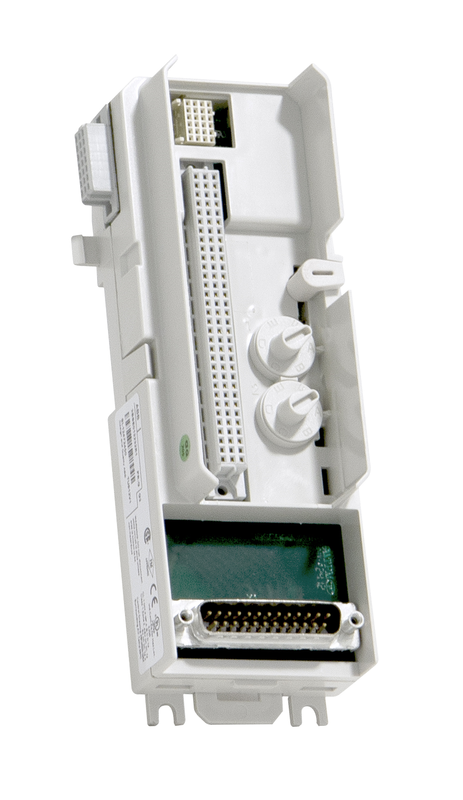 The module distributes the external transmitter supply to each channel. 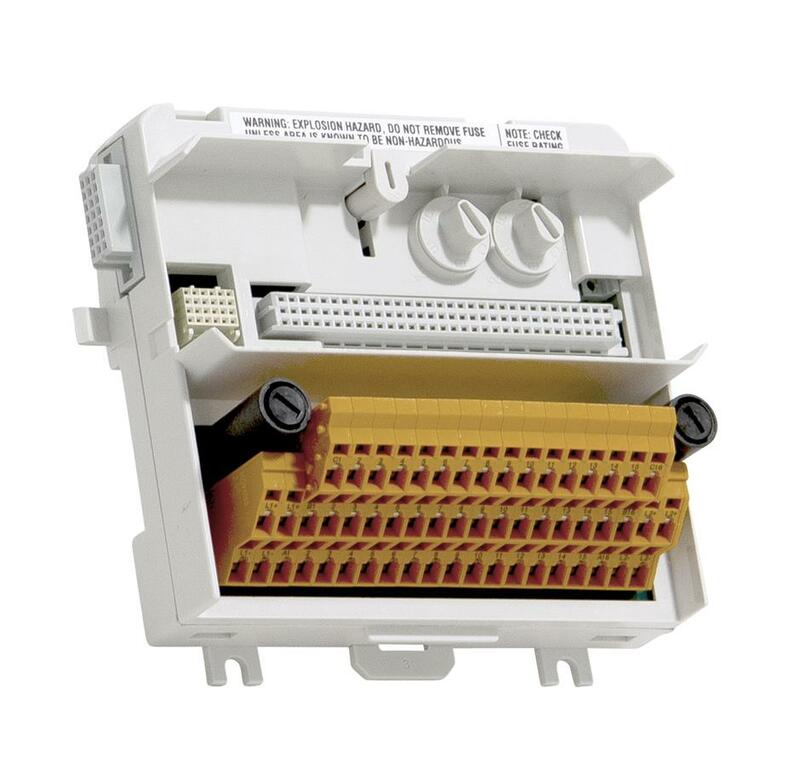 This adds a simple connection (with extended MTUs) to distribute the supply to external 2 wire transmitters. 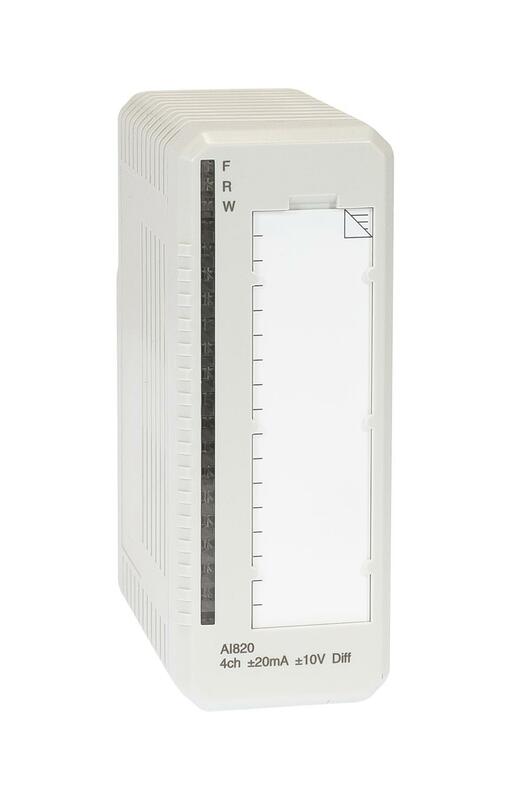 There is no current limiting on the transmitter power terminals. All 4 channels are isolated from the ModuleBus in one group. Power to the input stages is converted from the 24 V on the ModuleBus. Input shunt resistors protected to 30 V d.c.